Brianna Bishop grew up in Tucson, Arizona where she trained for 14 years at Tucson Dance Academy. In addition to dancing competitively, Brianna participated in her high school's dance team and won 4th in the nation at UDA her senior year. She relocated to Scottsdale in order to attend Arizona State University as a psychology major. While at ASU, Brianna danced for the ASU Spirit Squad. 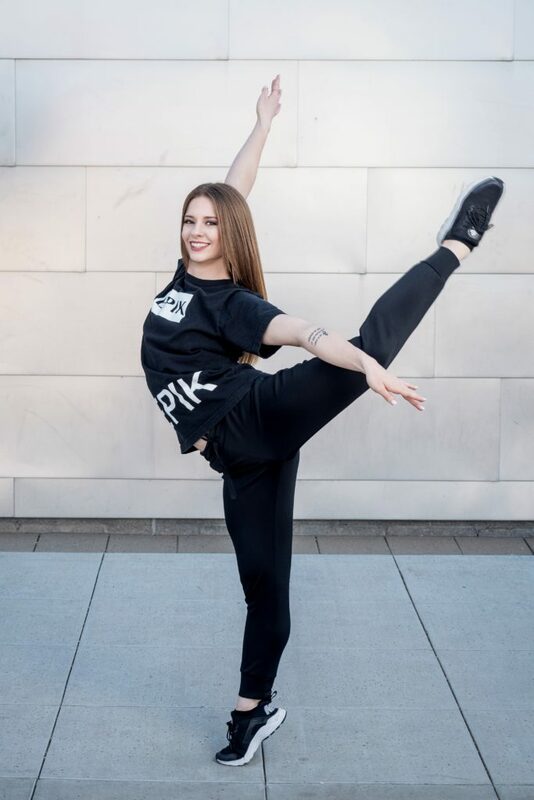 Currently, Brianna performs with EPIK Dance Company and Halo Movement Collective in Arizona. She specializes in jazz, contemporary and ballet and enjoys teaching young dancers how to follow in her footsteps!